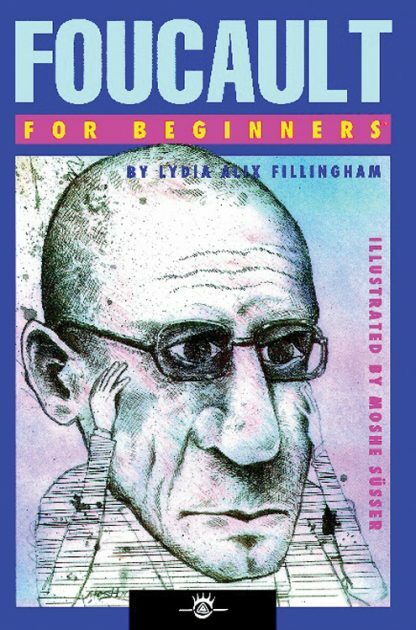 Michel Foucault�s work has profoundly affected the teaching of such diverse disciplines as literary criticism, criminology, and gender studies. Arguing that definitions of abnormal behavior are culturally constructed, Foucault explored the unfair division between those who meet and those who deviate from social norms. Foucault�s deeply visual sense of scenes such as ritual public executions, lends itself well to Moshe S�sser�s dramatic illustrations.